With an estimated 1.5 million visitors a year, The Art Institute of Chicago is ranked as the top thing to do in Chicago on TripAdvisor and is also one of TripAdvisor’s “Top Museums in the World.” Located a block from Lake Michigan and next to Millennium Park, it is one of Chicago’s main attractions. With 300,000 works of art, and 8 building that cover over one million square feet, the Art Institute is recognized as one of the “leading fine-arts institutions” in the U.S and is one of the largest art museums in the country. It is far more than just a museum, though, as it is actually one of our favorite event venues. 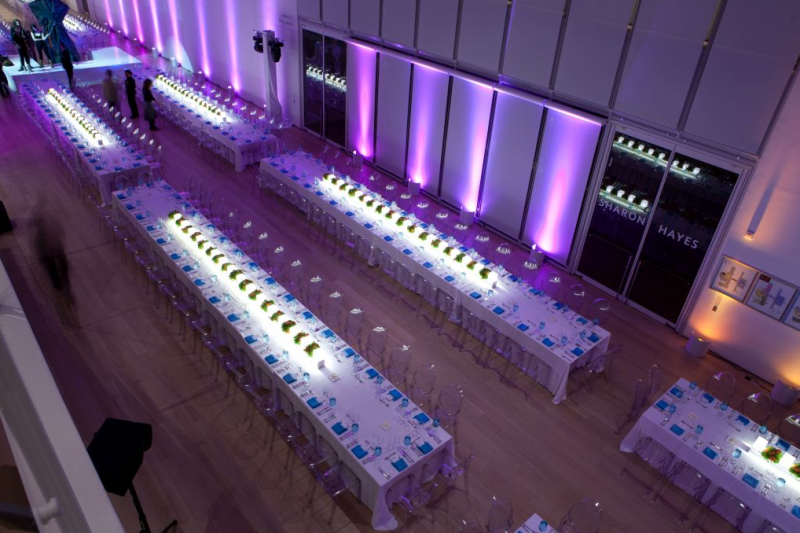 The Art Institute has a variety of unique event spaces that are perfect for corporate events, meetings, private receptions, and formal dinners. No matter the type of event or the industry you work in, the Art Institute is the perfect venue for a one-of-a-kind event. 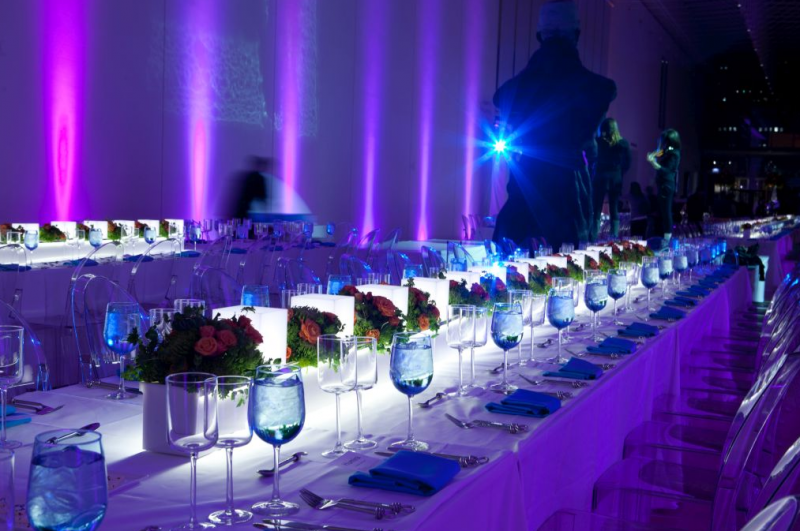 On The Scene has experience producing events at the Art Institute of Chicago, and our experienced and knowledgeable event producers will work with you every step of the way to create an event experience that matches your company’s goals, vision, and brand. As your behind-the-scenes partner, we will guide you through the process of choosing the right event space for your specific event. The Art Institute offers many different spaces, each with gorgeous architecture and a rich history. For small, private events, consider the Museum Cafe, which can be combined with McKinlock Court. McKinlock Court is a gorgeous outdoor courtyard that is surrounded by galleries, creating a unique and intimate atmosphere. Griffin Court is ideal for elegant, grand receptions and formal dinners, while the Nichols Board of Trustees Suite is ideal for small events. Rubloff Auditorium offers a screen and state-of-the-art A/V equipment, and is perfect for meetings, presentations, and speakers. The Grand Staircase features a three-story cathedral ceiling with a skylight, and is perfect for event registration or a cocktail hour. Galleries of Impressionism, American, and Modern art are available to rent by the hour. The Art Institute also offers other auditoriums and special exhibitions that can be added to your event upon request. An award-winning Chicago event management company, On The Scene has years of experiencing producing corporate events and programs, from intimate receptions to cocktail hours to formal galas. If you’re interested in hosting your next corporate event at the Art Institute of Chicago and need assistance with the coordination, logistics, and implementation, contact On The Scene today!